One Plus One an unbeatable smartphone with the Price tag of 21,999 Rs in India made a huge difference between other smartphone brands like Samsung, HTC, Micromax etc. 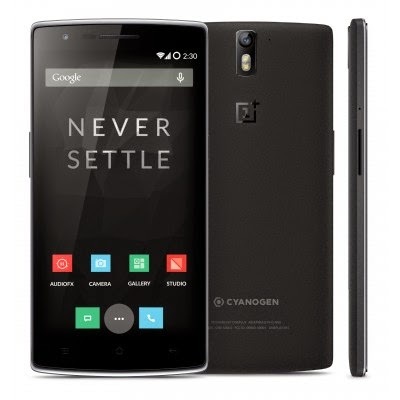 OnePlus One is selling on Amazon in just 21,999 Rs, but you need an invite code before buying this Android Smartphone. How to buy One Plus One in India? First visit Amazon India Official FB page. Or you can also ask your friends, relatives who bought the Phone already for an Invite, other Source could be facebook groups, Many people out there who bought this Smartphone, they may Surely Help you. Now Proceed with your Details.